I am very excited to announce 3 new Singing on the Wild Side holidays in The Song House / Teach na nAmhrán, for 2019, as well as 2 Singing on the Wild Side long weekends. Singing on the Wild Side is about the singing, but much more too. Over the week, our own little community will build, seed new friendships, connect to local people, explore the natural vibrant beauty surrounding us. 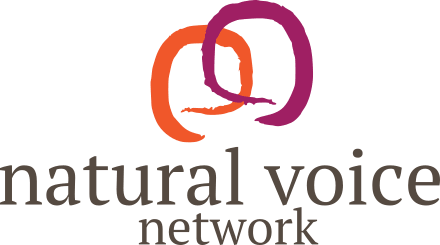 So if you like singing, wilderness, a sense of adventure, meeting other interesting folk and returning home feeling refreshed, invigorated and in tune, then join us here. 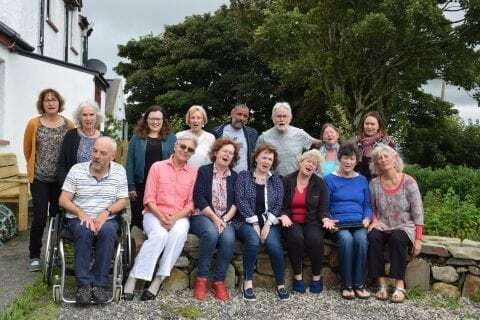 After running singing holidays in wild places successfully for many years, the chance came my way to put down roots and establish a centre in Donegal. The Song House is a centre for singing and other activities which fit with the guiding principles of community, harmony and valuing the natural world. The landscape here on the Wild Atlantic Way is quite stunning, constantly changing in response to shifts in the light, miles of empty sandy beaches as well as the iconic mountains of Errigal and Muckish as a backdrop to every view. All bedrooms in the Song House, as well as the spacious singing room, look out onto Muckish mountain, arising majestically from the sweeping boglands. Falcarragh lies within the Gaeltacht, the Irish speaking areas of Ireland, so you are likely to hear Irish being spoken by many local residents. We sing for 3 hours every morning. The middle of each day will be free time to explore, do your own thing. Every evening we’ll share the cooking, and eat together. And more singing in the evenings. What songs? A wide mixture fo gorgeous songs: a new song by Candy and Lindsey Williams, Irish songs, as well as other world music songs. We’ll go to sing in special places nearby – in an old church, out in nature. Sometimes we experiment with improvisation and singing games. Go to our website for further info and a booking form. If you would like to speak to Candy over the phone please email to arrange a time. *We are offering one place at half price to a young person who will act as housekeeper during the week.